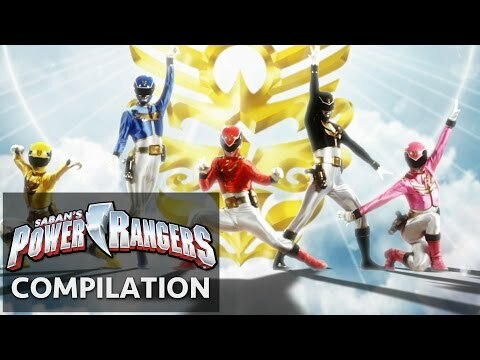 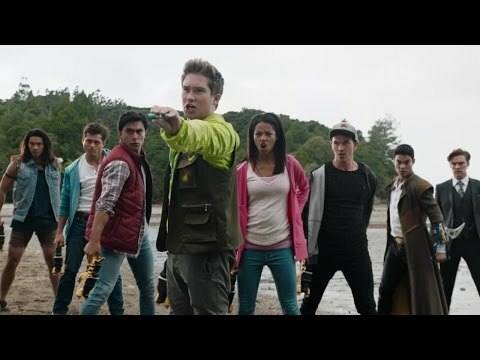 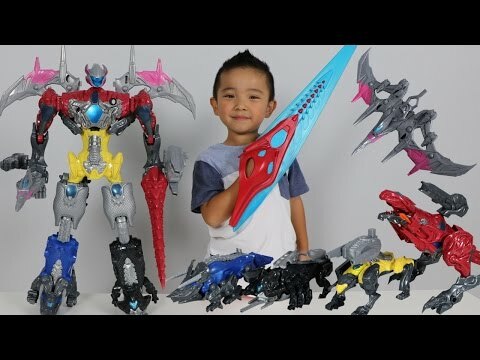 Power Rangers Super Megaforce - Orion the Silver Ranger | Episode 7 "Silver Lining, Part 1"
Final Scene. 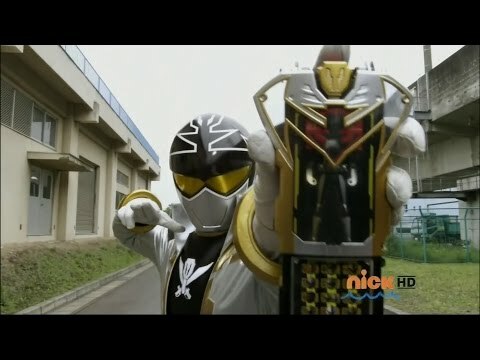 The Silver Ranger reveals his identity...Orion (played by Cameron Jebo). 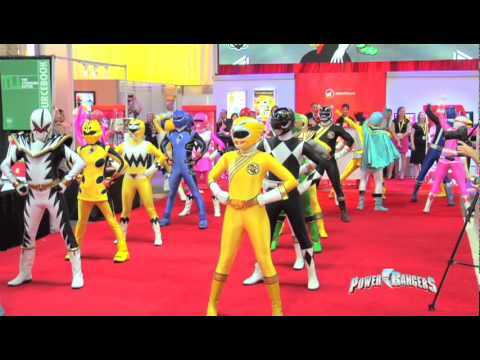 This scene is from Power Rangers Super Megaforce "Silver Lining, Part 1" episode. .
Power Rangers Super Megaforce - Orion visits the Command Center | Episode 8 "Silver Lining, Part 2"